(2) The allegation That you ordered a member to a closed door meeting on 3 April 2012; that the actual purpose of the meeting was to intimidate the member so said member would no longer document Regulatory and Safety Violations, and that as a result the member did suffer improper abuse at this meeting in violation of CAPR 123-2, para 3(1) and CAPR 1-1, paras 1, 3 and 4, is classified as SUBSTANTIATED. (1) The allegation That you lied to a member regarding the purpose of a closed door meeting on 3 April 2012, that the actual purpose of the meeting was to intimidate the member to no longer document Regulatory and Safety Violations in violation of CAPR 123-2, para 3(1) and CAPR 1-1, paras 1, 3 and 4, is classified as NOT SUBSTANTIATED. I concur with the Inspector General’s findings. Therefore, my decision is to suspend your membership for 30 days, effective Monday, 19 August 2013. You are to surrender your CAP ID card to your Wing Commander on or before 19 August 2013. You may resume your normal CAP duties and activities on 18 September 2013. 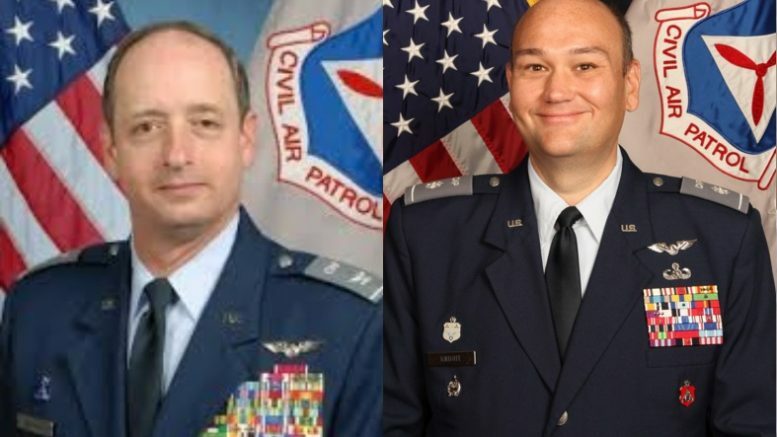 Be the first to comment on "Civil Air Patrol’s Joe Knight III Suspended by Al Bedgood for Intimidation of FAA Flight Instructor"